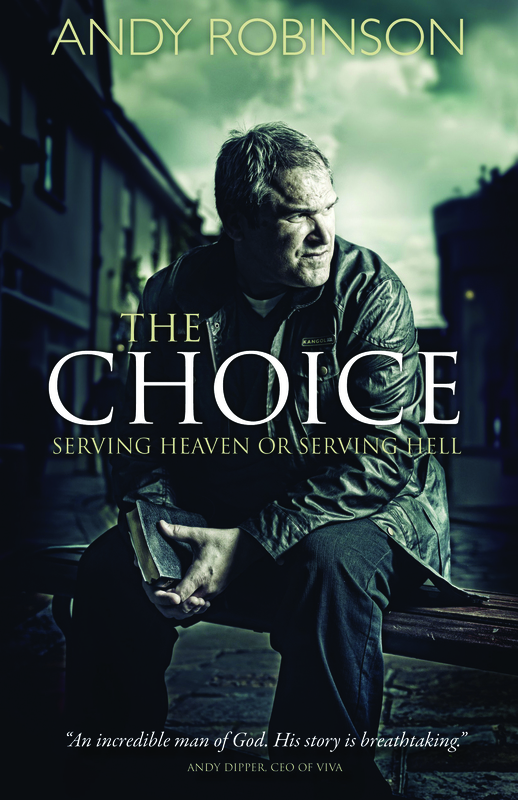 "The Choice" is a fast-moving and gripping read about the life of the author, who got himself into a dark, downward spiral of self-destruction before an encounter with God. 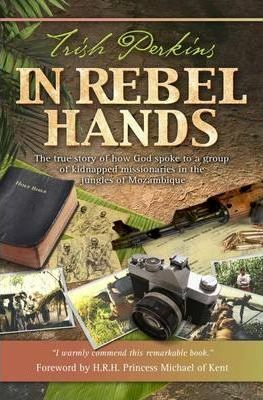 I enjoyed reading the honest account of a man who openly hated God, and the surprise he felt upon meeting Him only to find that God was not who he had expected. Perhaps the best aspect about "The Choice" compared with some similar Christian biographies is the lack of a 'happily ever after'. Andy's story doesn't stop at conversion, but continues to outline the huge struggles that followed him up to the present day. By being so open about his difficulties, Andy realistically shows that while meeting God is a life-changing event, it doesn't mean that life's ups and downs simply disappear. This book is the type that you pick up and then don't really put down until you finish. With a very open and honest style Andy takes you on a journey through his life. The story twists and turns and is a thrilling read. Reading this book could well change your life. This excellent book tells Andy's own story. 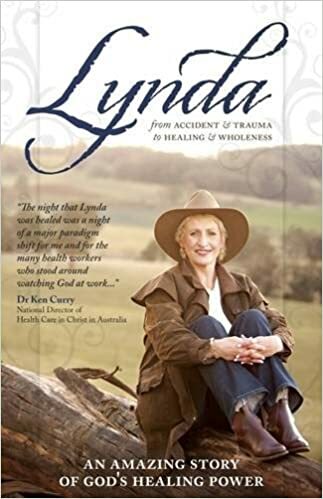 Not always a comfortable read, particularly for a parent, but the it leaves you with the knowledge that however low life may take someone there is a hope which God can still provide. 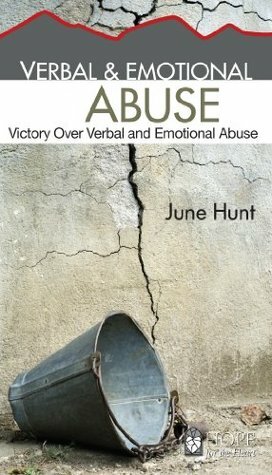 Compelling reading for anyone who feels there may be no way out of their current problems and for those who see a family member caught up in what seems like an endless downward spiral. I love the format of this book which makes it very easy to read and it is so moving and kept me hooked. I read it in 2 days and it's now doing the rounds with my family which usually happens when we get our hands on a page turner. I love to hear of how Christ has changed people's lives! Read this from cover to cover on Boxing Day. Fantastic read, loved it! Honest and real, it illustrates the terrible reality and very real dangers of Satan and the destructive power he brings to humanity for those who are not living under the safety of God's covering and protection through Jesus Christ. The moment where God met with Andy one night brought me to tears. Our Heavenly Father's overwhelming love for His children - even those who have rejected Him as Andy did, is so evident in this book. For those who think the devil doesn't exist or has no power in this world ... read this. 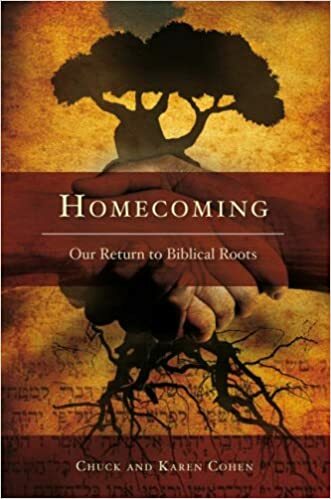 If you want to know how dabbling with evil can destroy your life and that only God in the form of Jesus can save you from ultimate destruction and give you life in a way you could never imagine for yourself then read this book! This is a book about one man's search for meaning in life. It is totally honest in its description of Andy's attempt to make sense of what happened to him. Most of all it describes his coming to faith and his ongoing walk with God in brutally frank terms - none of the all-too-common "come to Jesus and everything will be all right!" 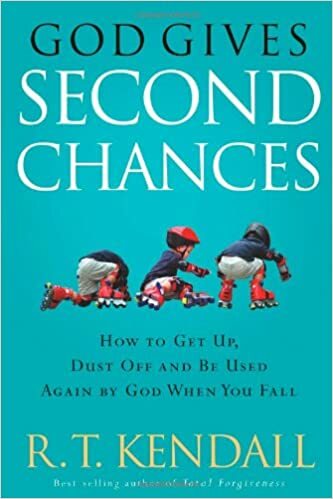 I thoroughly recommend this book both to those who are seeking and to those who, having started, are tempted to give up. It is a gripping read! The consequences of bad choices and the reality of the life changing choice made by one man, leading to a life in all its fullness. I have recommended this book to friends and have bought it for my brother.